What is a Single Post Widget and what is it used for? 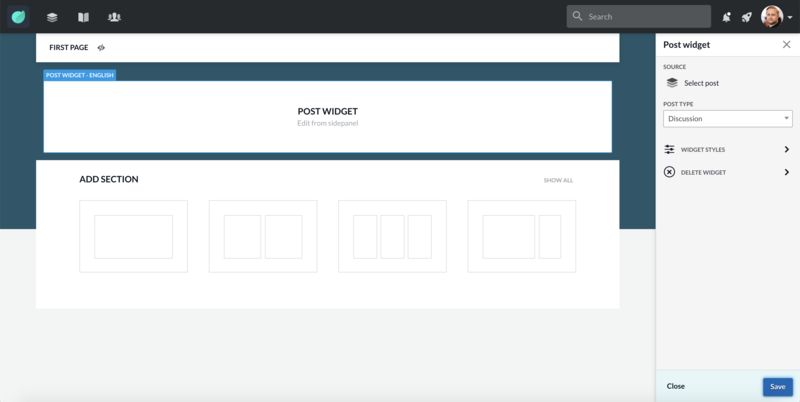 Single Post Widget allows you to link a single post on to a Page. Select post: Select post by the post ID. Post type: Pick layout type for the preset options. Discussion, news, tiny or carousel. The following options depend on the type of layout you pick.